Lord Hanuman, as we know is an ardent devotee of Lord Rama (Lord Vishnu's incarnation). But at the same time He is said to be Lord Shiva's incarnation. So is Hanuman worship more associated with Vaishnavism or Shaivism? Do Hanuman temples follow Vaishnavas' rituals or Shaivas' rituals? Worship of Lord Hanuman is associated as a Vaishnava-deity as well as a Tantra-deity and in both cases He is regarded as an incarnation of Rudra or Shiva.But I have not seen any Shaiva worshipping Lord Hanuman so far. Sri Tulsidasji composed Sri Hanuman Chalisa which is read by many devotees.Tulsidasji was a Ramayet Vaishnava. Tantra also mentions the Veera-sadhana of Sri Hanumaan.The siddhi of this sadhana is direct vision of Sri Hanumaan and getting boon from Him.In Tantra, Hanumaanji is a deity.This sadhana has been discussed in detail by Paramahansa Swami Nigamananda in His bengali book 'Tantrik-Guru' published by the Nigamananda Saraswata Math, Halisahar. 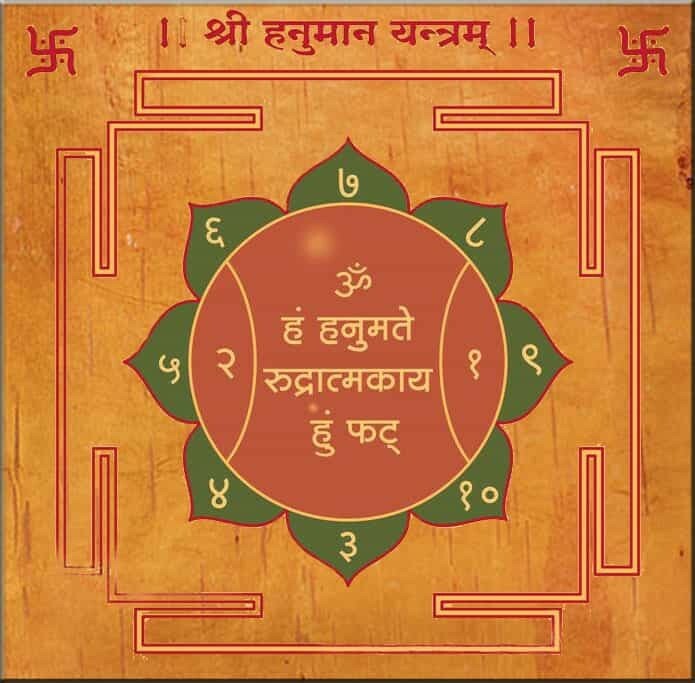 In the yantra, Sri Hanuman is mentioned as 'Rudratmaka' ie as a form of Rudra/Shiva. In the chaturdashi tithi of krishna paksha of the month of Kartika, Lord Shiva appearedas Kapisvara Hanuman.On that day, the devotees should celebrate the birthday of Sri Hanuman with vows and festivals. So the ShriVaishnavas also worship Sri Hanuman as incarnation of Lord Shiva. meaning knowledge, wealth, kingdom orwin over enemies-- these the siddha will obtain surely without any doubt. Not the answer you're looking for? Browse other questions tagged shiva vaishnavism rama hanuman shaivism .